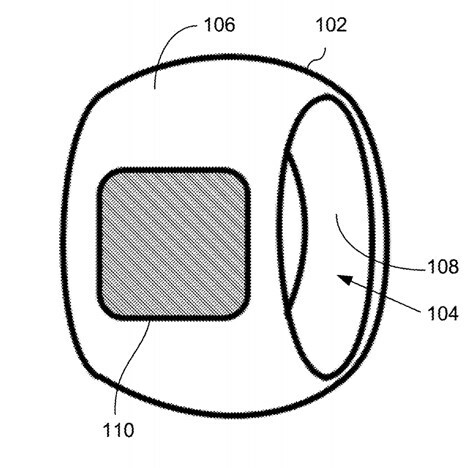 Apple has filed for a patent on a deceptively simple looking design, a possible harbinger of a near-future Apple Ring that would respond to voice, gestures, touch and would interface with other devices wirelessly. 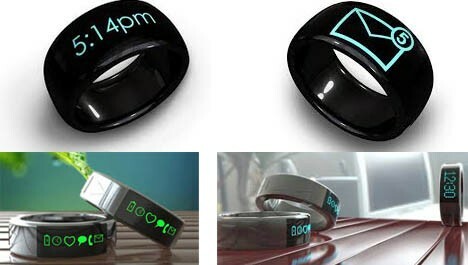 The device could be used to collect biometric data, giving users feedback about their health or exercise program and obviating the need to use smartphone, wristwatch or other larger wearables currently serving that function. It could even be used to track hand movements, transcribing note-writing actions into digital documents. 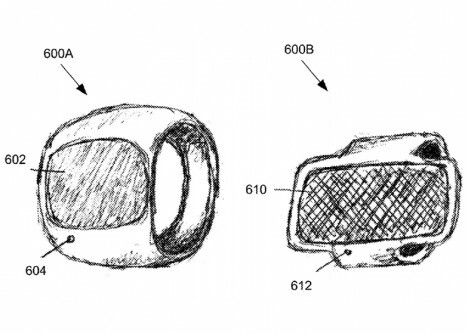 While many concepts and lower-tech prototypes exist, this device clearly aims to become the defacto miniature in the wearables department, able to do more than most real or proposed devices of similar size and function. 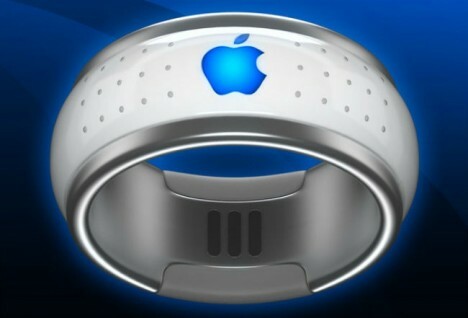 If realized, this would clearly be the one true ring to rule them all. See more in Clocks & Watches or under Gadgets. October, 2015.